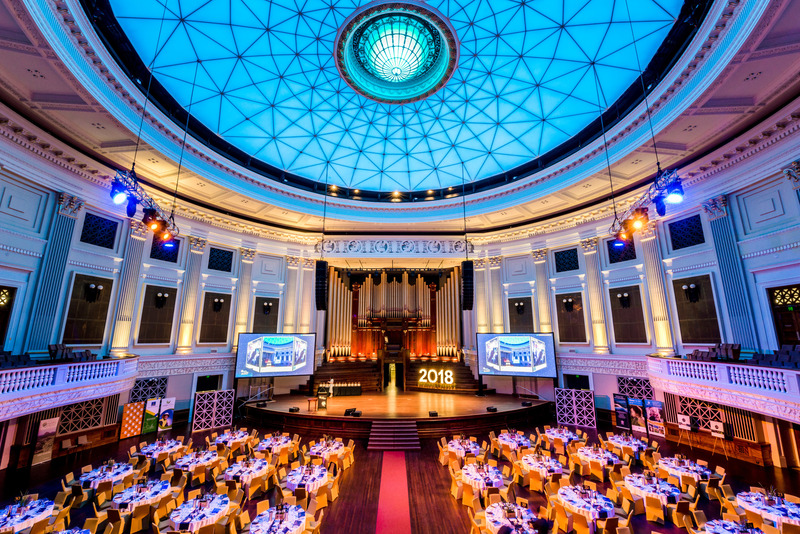 Healthy Land and Water regrets to announce that the annual Healthy Land and Water Awards will not be staged in 2019. Since 2001, we have proudly presented the Awards program, which celebrates and recognises the people and groups working to improve and protect the environment in South East Queensland. While Healthy Land and Water enjoys producing the Awards each year, staging the program does come with its financial challenges. After a careful review and in close consultation with our stakeholders, we have decided not to produce the Awards in 2019. Healthy Land and Water remains committed to recognising South East Queensland’s environmental champions well into the future, and our team is currently investigating other ways to honour those working to ensure the region is clean, green and healthy. In the meantime, we would like to acknowledge the support of the many individuals, community groups, sponsors, industry bodies, local and state governments, landcare groups, judges and our dedicated staff who ensured the Awards was a success each year. Finally, Healthy Land and Water would like to congratulate the hundreds of nominees and Awards recipients over the past 19 years for their heroic service to the environment. To keep up to date on future updates to the program, continue to regularly check hlw.org.au or follow Healthy Land and Water on Facebook.